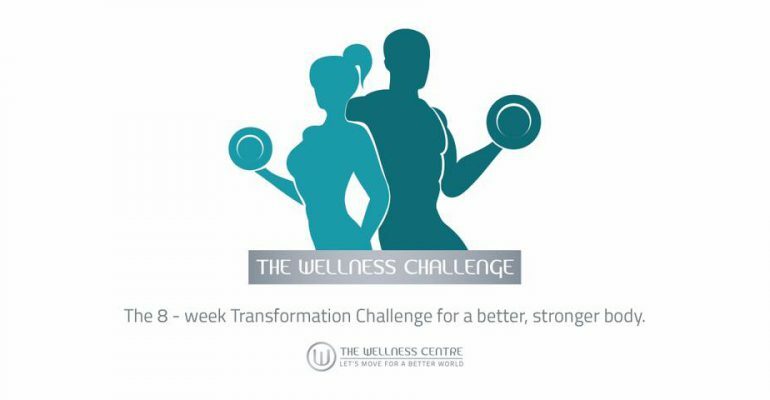 Improve your chances of winning The Wellness Challenge by purchasing our Personal Training Packages on offer. 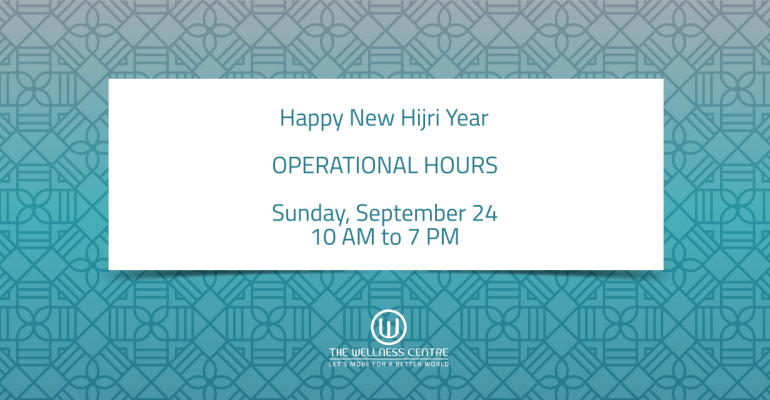 Registration is between Oct 1 – 7 and can be done with one of our trainers. We wish you a happy new year and a pleasant long weekend. 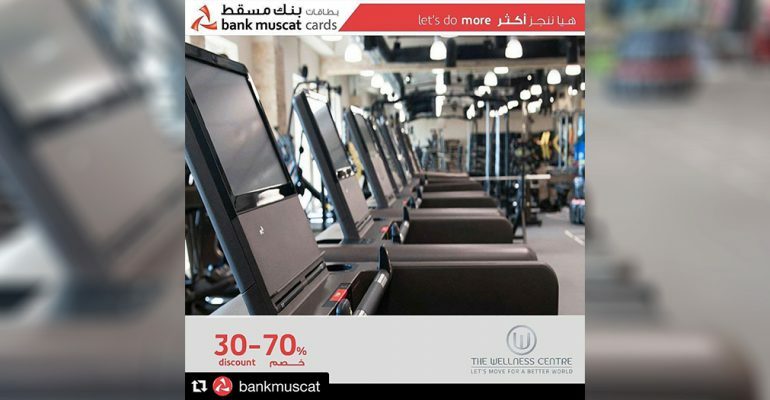 Have you enquired about our @bankmuscat offers yet? 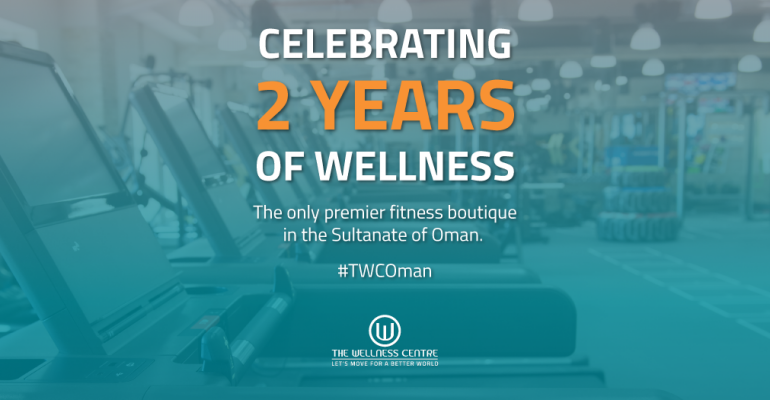 We would like to thank all our members and members of staff for making The Wellness Centre the best fitness boutique in the Sultanate! We’ve come a long way, spreading the awareness of a strong relationship between the mind and body, optimum living and having a great time while getting there. Escalate your Summer Fitness Goals with an offer you can’t refuse. 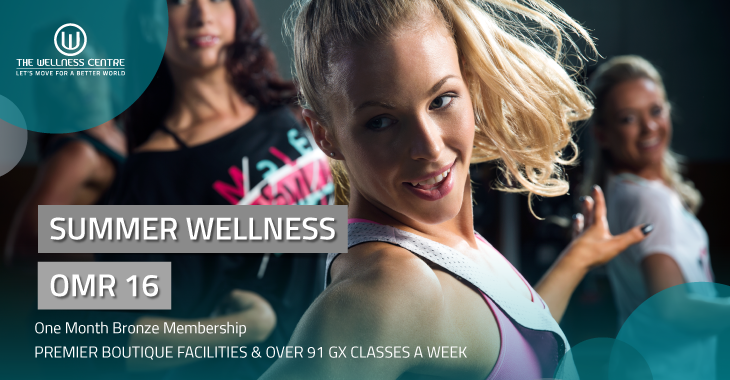 A great array of Group Fitness Classes to experience and amenities you have to see to believe. 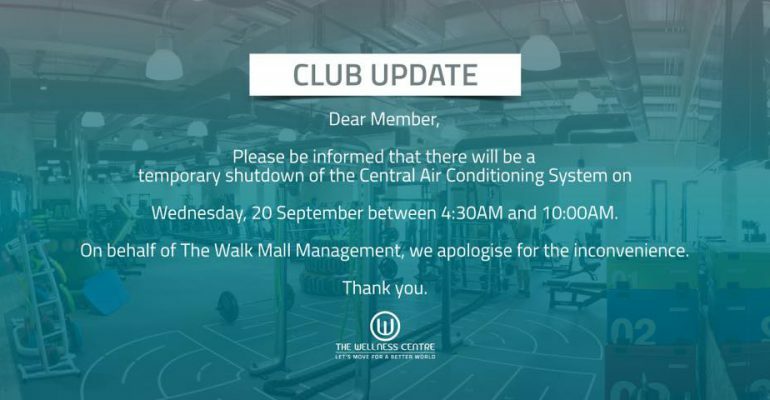 All at OMR 16* for a month. Have you enrolled for your course yet? 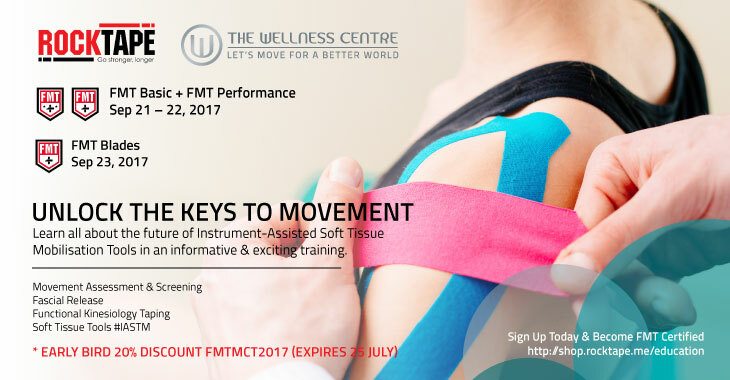 1- Movement Assessment & Screening. 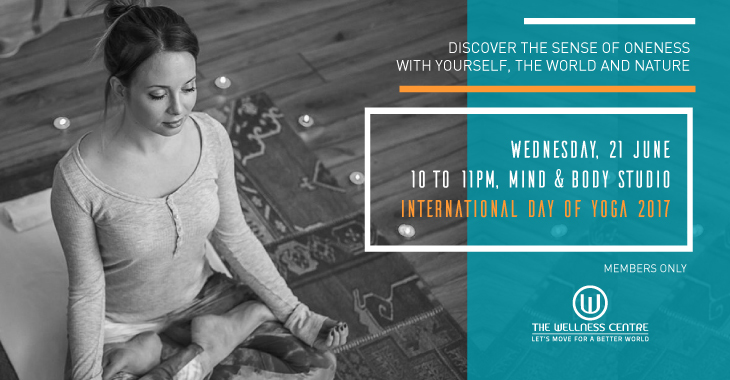 Wednesday, June 21 at 10pm, join us in practice on International Day Of Yoga. Enjoy an inspirational candlelight yoga class. This class is meant for you, our #TWC community! All you need to do to attend is sign up on the Mindbody app. No need to bring a mat. We have you covered. See you there! Namaste!